Srinagar: Panchayat elections in Jammu and Kashmir will be held in nine-phases beginning 17 November, the state's Chief Electoral Officer (CEO) Shaleen Kabra said on Sunday. 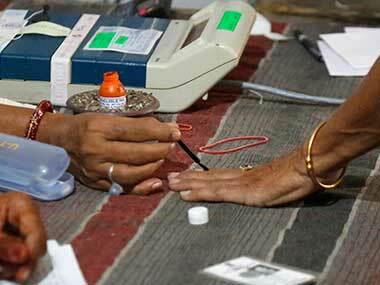 "Around 58 lakh electorate will be eligible to vote in the 35,096 panch constituencies. We expect a very good participation of the people in the polls, he said. The notification for the first phase will be issued on 23 October. 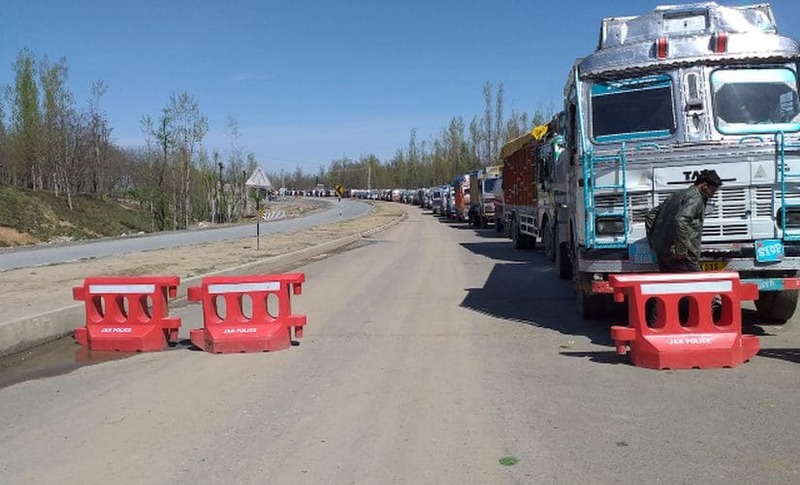 "There will be a nine-phase poll for Panchayat elections which will be held on non-party basis, Kabra told reporters in Srinagar adding counting of votes would take place on the same day or the very next day. Additional ballot boxes will be brought from the neighbouring states, he said adding there will be two kinds of ballot papers as sarpanchs also have to be elected directly in these polls this time. Polling will be held on 17, 20, 24, 27 and 29 November and 1, 4, 8, 11 December the CEO said. The poll hours would be between 8 am to 2 pm, Kabra said adding the entire poll process would be completed by 17 December. 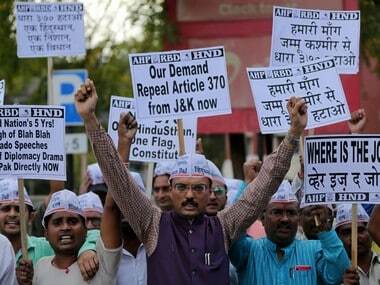 The polls would be held through ballot and migrant Kashmiri Pandits can also vote through postal ballots, the CEO said. Kabra said there are a total of 4490 panchayat halqas in 316 blocks throughout the state. He also said that the election expenditure has been increased in these elections to Rs 20,000 for sarpanchs and Rs 5000 for Panchs. He said the schedule has been framed in such a way that places, which get snowfall early, have been kept in the first phase of the poll. 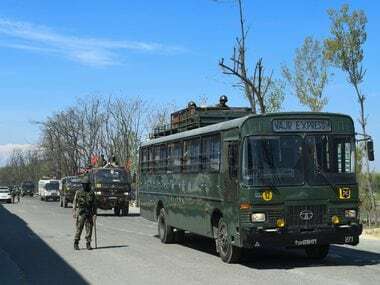 On security for the polls, Kabra said, "One does not provide security per se to each person, it is the security environment which is to be provided. We have looked into this aspect and feel free and fair elections, in an atmosphere which is peaceful, would be possible". On Saturday, the state's CEO announced a four-phase election to urban local bodies from 8 October. 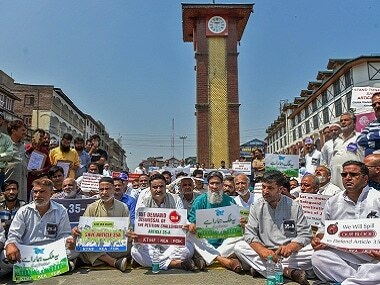 It was speculated that the polls may be deferred in the state after two main political parties the NC and the Peoples' Democratic Party (PDP) announced staying away from the polls until the Centre gave an assurance to protect Article 35A, against which a petition has been filed in the Supreme Court.